Premises Liability: If you have suffered an injury on another property, it may be possible to receive financial compensation for your injuries. 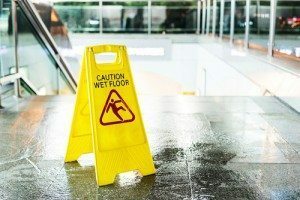 One of the most common types of accident to occur in a public place is a slip and fall accident. Most people consider these types of accidents to be more embarrassing than anything else; however, for many people it can be quite dangerous. Elderly individuals are most at risk for incurring critical and even life-threatening injuries from slip and fall accidents. Dealing with these costs and trying to work with the insurance companies to get a settlement high enough to cover them can seem impossible. Under Georgia law, the owners or managers of a public place owe a duty to customers to provide safe and hazard-free facilities. 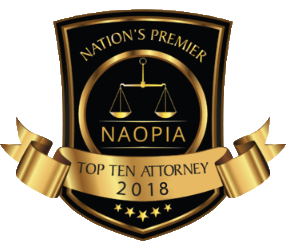 When the owners or managers have been negligent in the operation of their establishment, they may be able to be held legally liable for injuries that occur on their property as a direct result of that negligence. 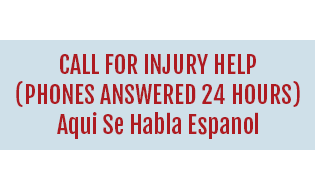 Don’t wait to get the help you need after you or a family member have suffered an injury as a result of slipping and falling in a public establishment. 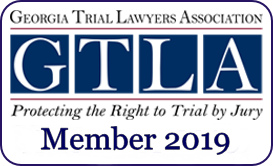 You may be eligible for financial compensation; however, there is a statute of limitations on personal injury claims in Georgia, so it’s critical that you act quickly. 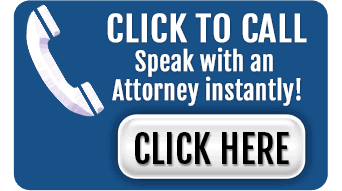 At Chalker Injury Law, we are available now to discuss your case in detail and to begin forming a formidable strategy designed to help you obtain the full and fair financial restitution you deserve for your injuries. Call now for a consultation at (678) 319-9991.